Which Air Purifier is Ideal for Your Home? I inspected and cleaned this package unit. I discovered a leak in the airhandler coil. Part was replaced under manufacturer warranty. Keep your air conditioning system looking and functioning like new with our biannual maintenance program. Jus finished a 24 point inspection & cleaning on this mobile home unit. Found mobile home supply duct with holes all in it, from an animal getting in it. 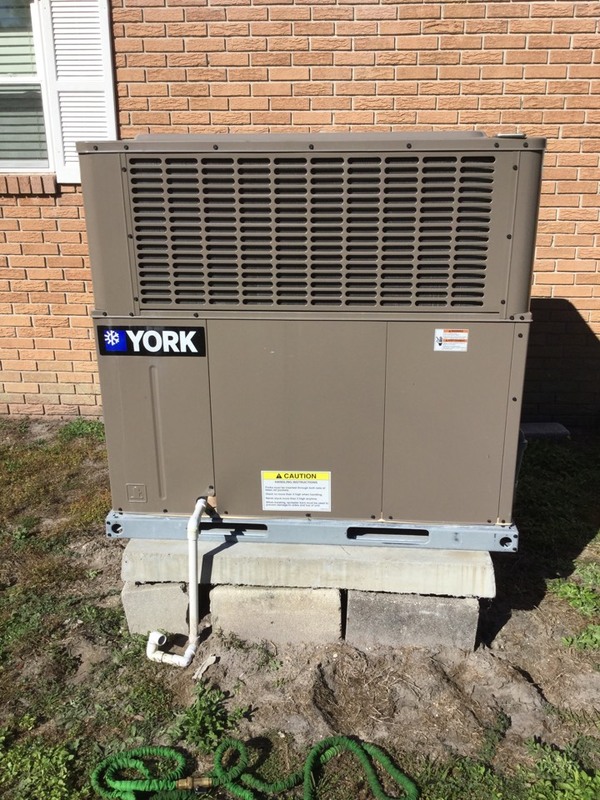 We were happy to come out to the Walkers' to install a new compressor blanket to help with noise control! 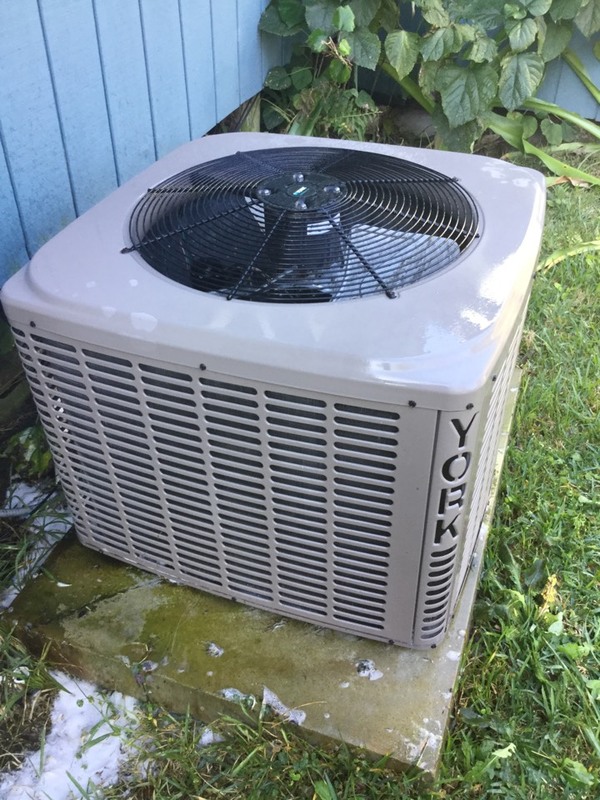 If you want to be able to keep your home comfortable efficiently and reliably throughout the entire year, your air conditioning and heating systems must be in great condition. 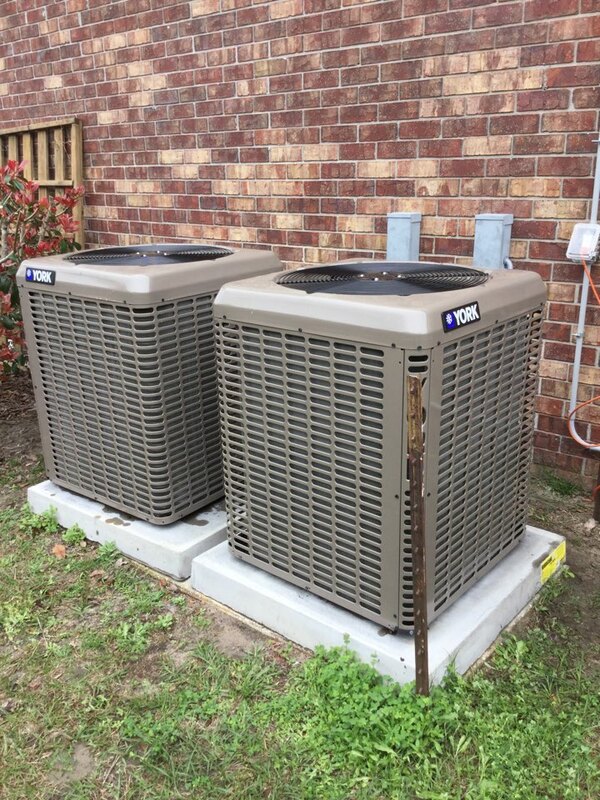 When you schedule your air conditioning, heating and commercial HVAC installation, repair and maintenance services with Touchstone Heating & Air you can keep comfortable confidently. Call today for more information. 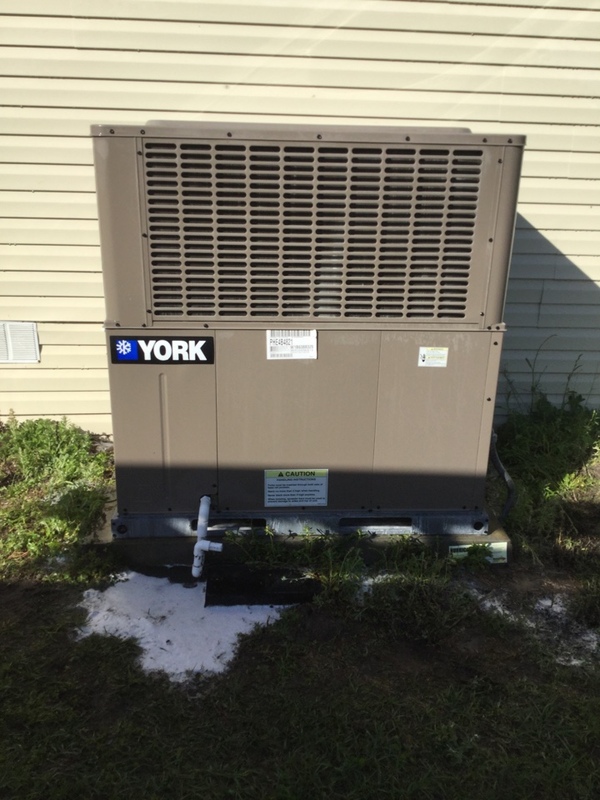 The great performance of your air conditioning system is a necessity when you live in Florida. 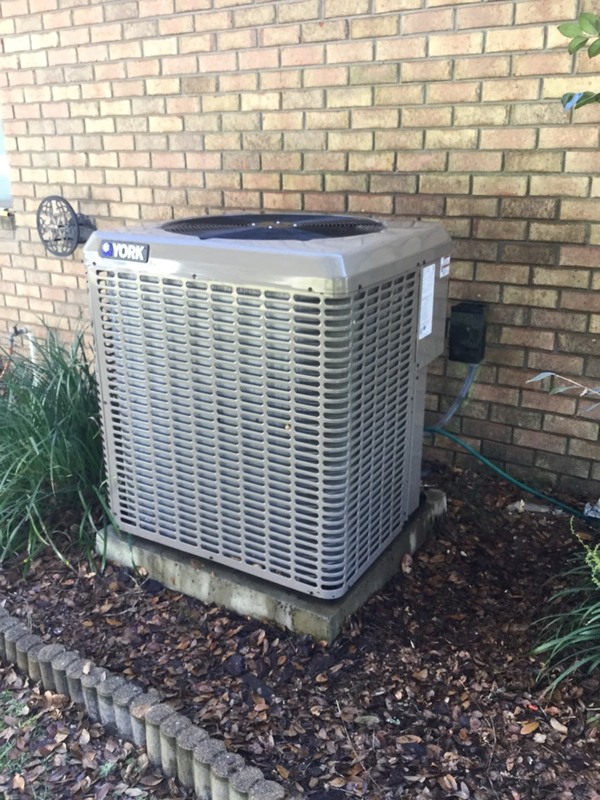 The Lake Butler, FL air conditioning installation technicians at Touchstone Heating & Air can help ensure that your comfort is protected on even the hottest days of the year. 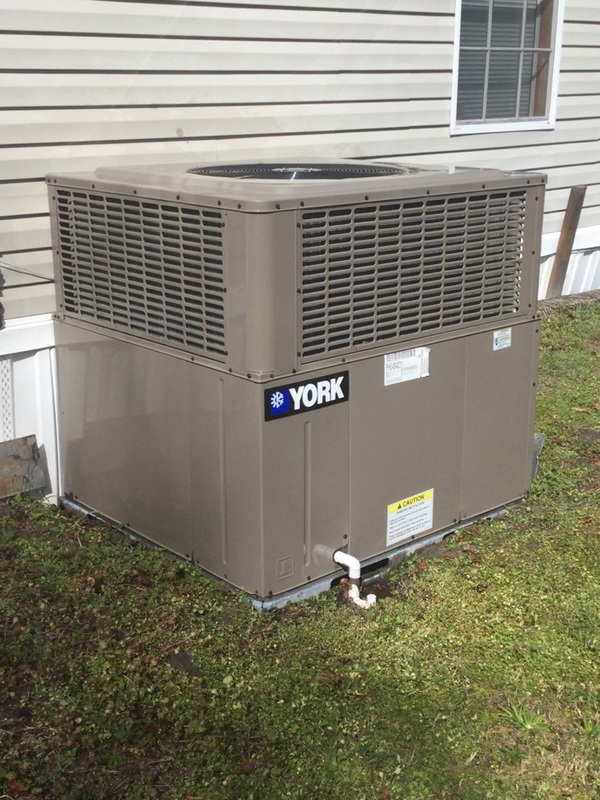 No matter how you choose to keep your home cool, call us for all of your air conditioning installation needs. All mechanical systems, air conditioners included, require the occasional repair. 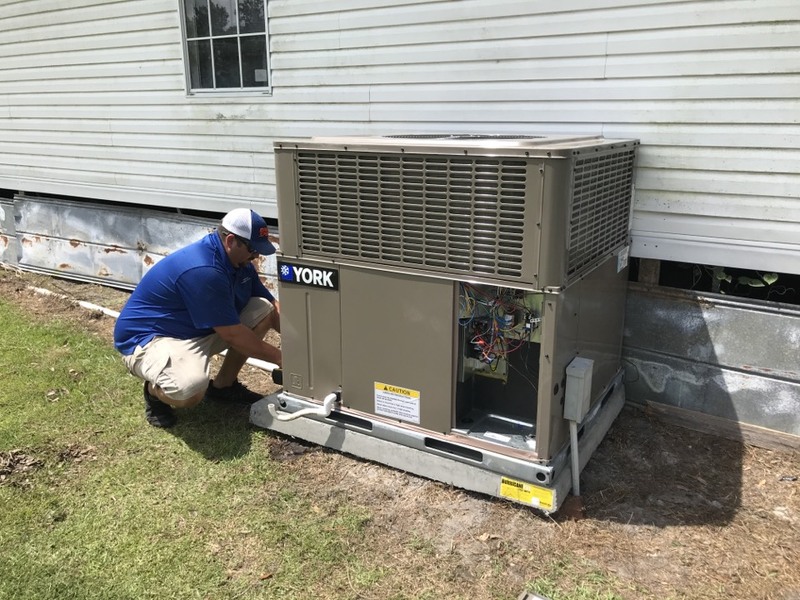 The quality of your Lake Butler, FL air conditioning repair service is extremely important to the continued efficiency and operation of your AC. Call Touchstone Heating & Air today for truly outstanding air conditioning repair. 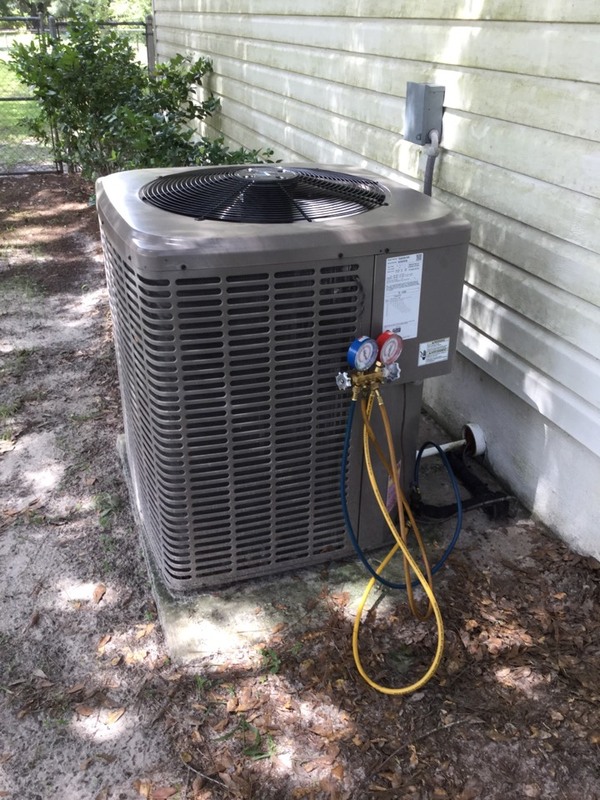 We are also the company to call for all of your Lake Butler, FL air conditioning maintenance services. Never underestimate the importance of a high quality, reliable home heating system, even in warm places like Florida. The sun and heat cannot prevail every day of the year. When things cool down you need to know that you can rely on your heating system. 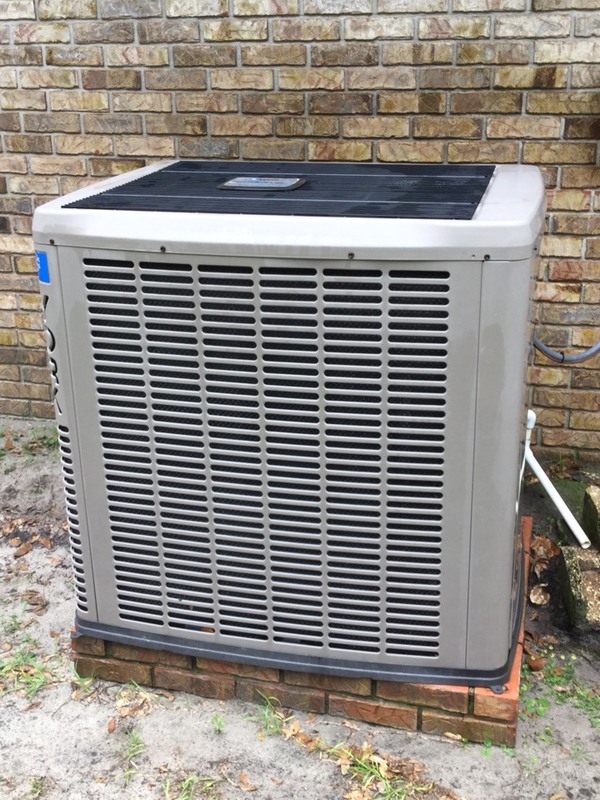 When you schedule professional Lake Butler, FL heating installation service with Touchstone Heating & Air you can rest assured that your comfort is protected on the coldest nights of the year. 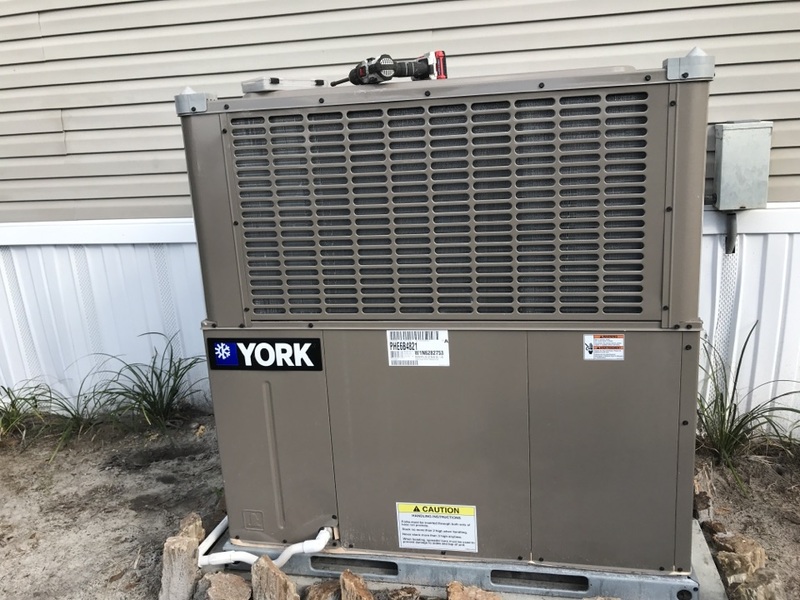 It is important that you schedule any necessary Lake Butler, FL heating repair service as soon as you notice a problem with your system. The sooner the problem is resolved the less likely it is to have a serious impact on your heating system. 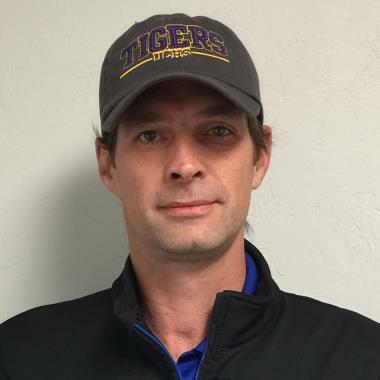 Touchstone Heating & Air is the company to call for reliable Lake Butler, FL heating repair. Our routine heating maintenance service is a great way to minimize repair needs, so call now. 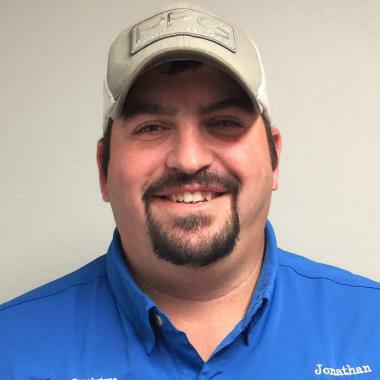 Why Should You Hire a Professional Commercial HVAC Technician? As a business owner or manager, it is your responsibility to ensure that your property is comfortable all year long. If your commercial heating and air conditioning equipment is not properly installed, maintained and repaired then this is just not possible. 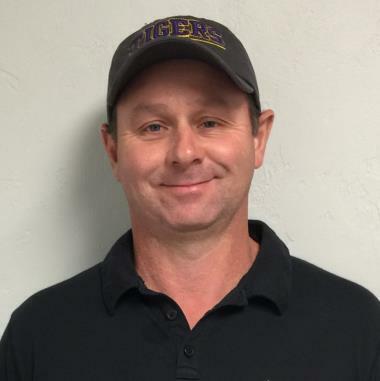 Call the Lake Butler, FL commercial HVAC installation, repair, and maintenance experts at Touchstone Heating & Air today to schedule service. A commercial HVAC system runs nearly constantly to provide consistent, efficient heating and cooling performance. Make sure that it is able to do so reliably. 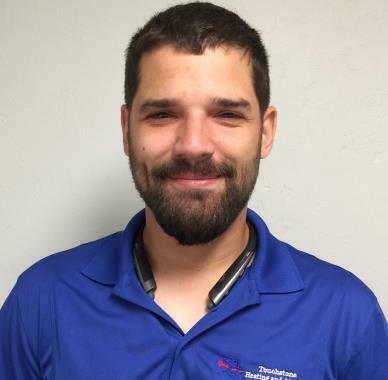 Schedule commercial HVAC service with the professional technicians at Touchstone Heating & Air. Are you worried about the inconsistent performance of your home heating system? Does your air conditioning system struggle to keep you cool and comfortable? 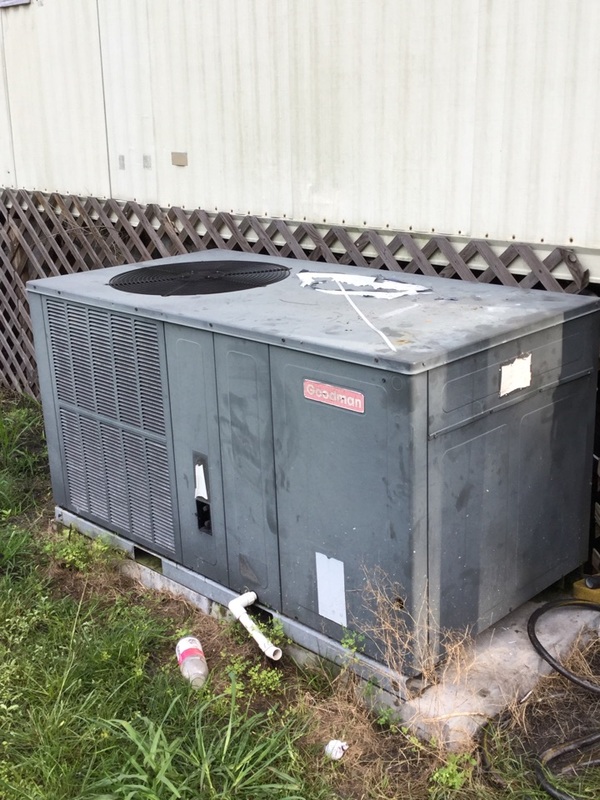 Are you dissatisfied with the cost of frequent commercial HVAC repair needs? 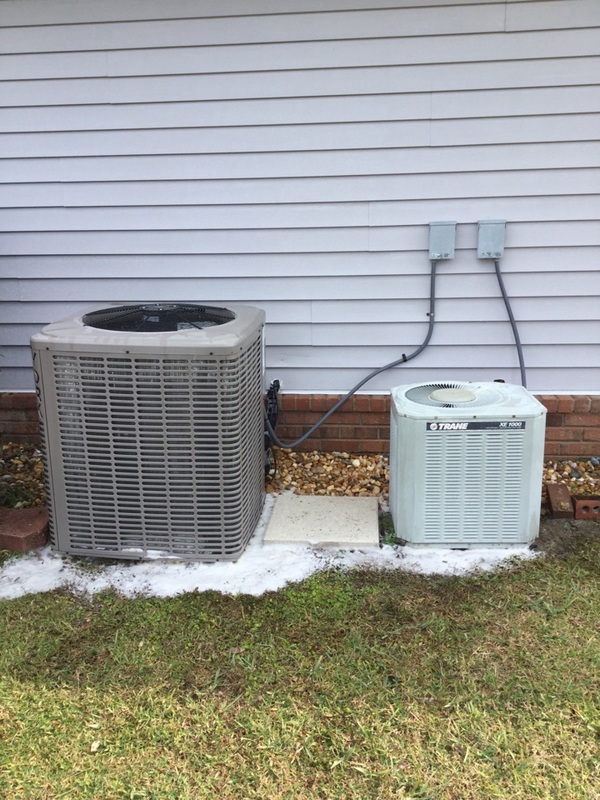 Call Touchstone Heating & Air today to get the Lake Butler, FL air conditioning and heating services you need to live and work comfortably throughout the year. Very fast and great service! 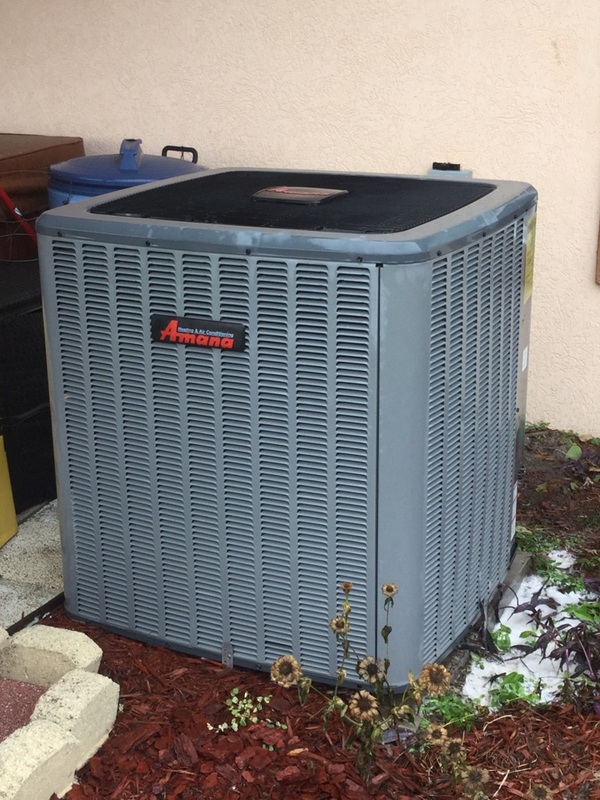 Another 24 point inspection on a 4 ton Amana unit. Replaced blower capacitor. Blower wasn't coming on due to bad capacitor. Did a 21 point inspection and cleaning on two units for the homeowner. 21 point free inspection on a newly installed package unit completed.